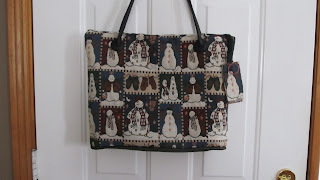 This is the nicest design and I just had to do one in Snowman Tapestry with Leather handles..
You go, girl! I would not even know where to start on such a thing! Thewe WERE fun to do..
Haven't heard from you in a while. 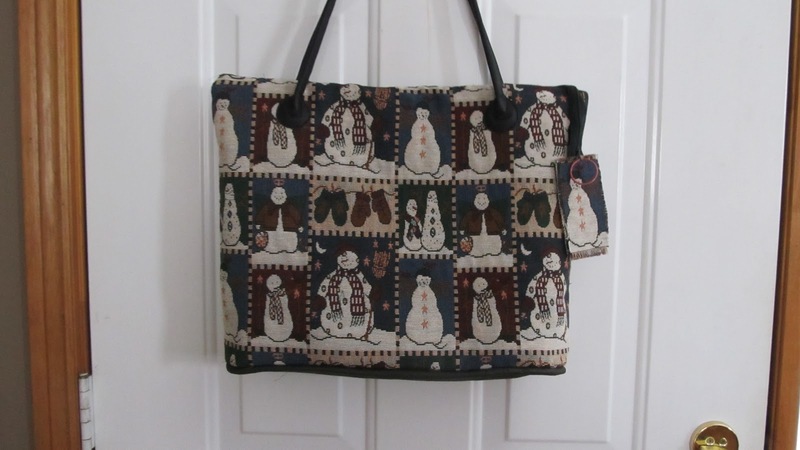 Hoping all is well and that you had a very merry Christmas and a happy new year!